Seriously! You can never have enough bags. 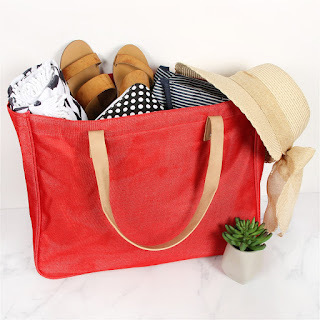 Right now these Oversize Everyday Women's Tote ONLY $7.99 (Retail $25).